Your Midsomer Walking Tour commences at 14.00 at Thame Museum, Lower High Street, Thame OX9 3AE. After the tour of approximately 1.5 hours please make your way by car or alternative transport to Chinnor Station, Station Road, Chinnor OX39 4BZ. 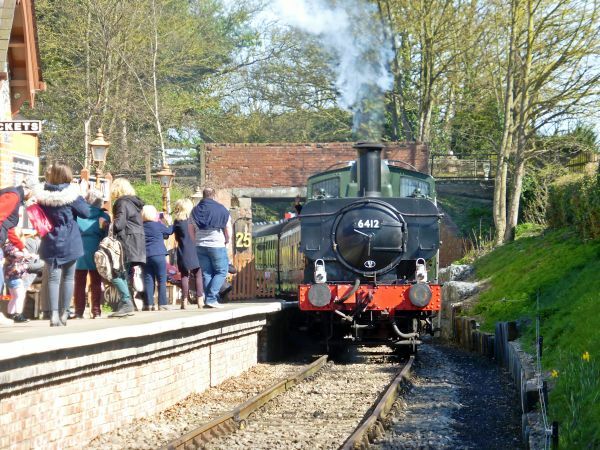 Be there to join the 16.30 steam departure from Chinnor and enjoy a Cream Tea in the Afternoon Tea Car (ticket includes your walking tour, rail trip, cream tea and table reservation). 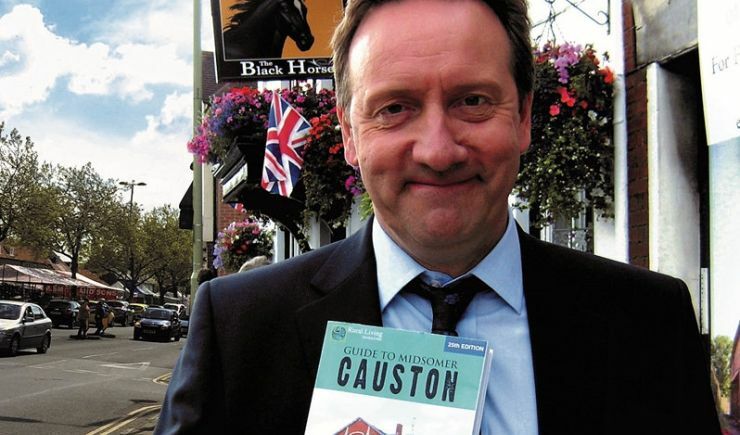 Your Sunday Midsomer adventure ends at approximately 17.30.